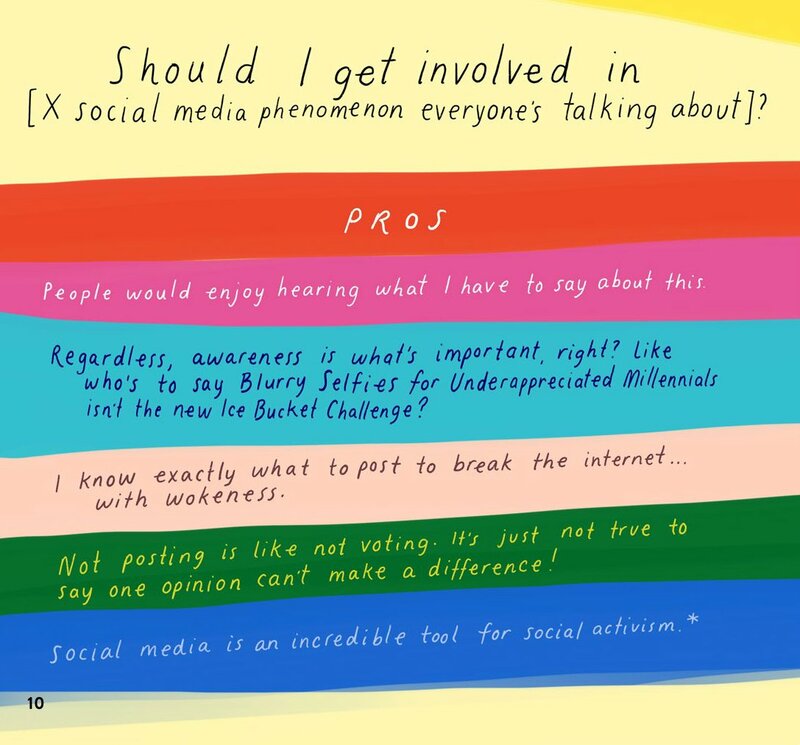 Influencer examines the volatile environment of social media content creation, how to master it, and make a living out of it. Anyone looking to become an ethical "influencer" or grow their social media account. Because this book focuses on Instagram a lot, it is particularly useful for those who want to focus on growing their followers on that platform. I also love the sections where people with a large social media following give tips on what they think they did right to become successful. 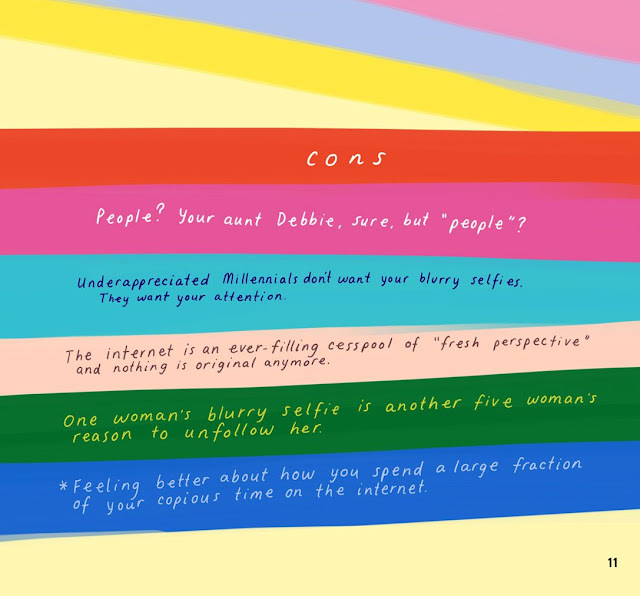 The book explicitly gives tips on what you must never do on social media, some of which many are guilty of. Authenticity is the backbone of the content these women create, and their audiences look to them for expert advice. Celebs are paid to promote alcohol companies even though they don’t drink, or cars even though they don’t know how to drive. A good influencer, the type you will be after reading this book, would never promote something she wouldn’t organically share even if she’s being paid by a brand. I’ve seen creators turn down $25,000 because something wasn’t “on brand” for them. If that’s not putting your audience above yourself, I don’t know what is. 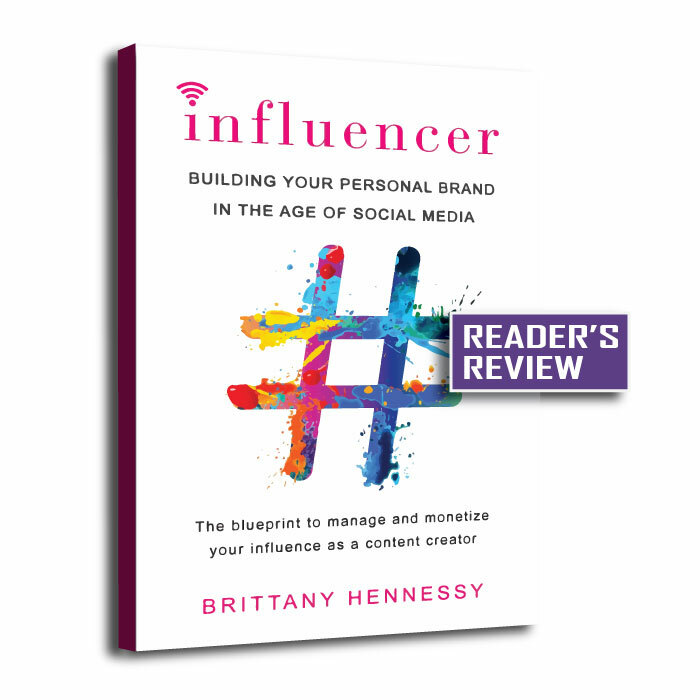 Influencer: Building Your Personal Brand in the Age of Social Media by Brittany Hennessy is published by Citadel Press. Many thanks to them for review copy. 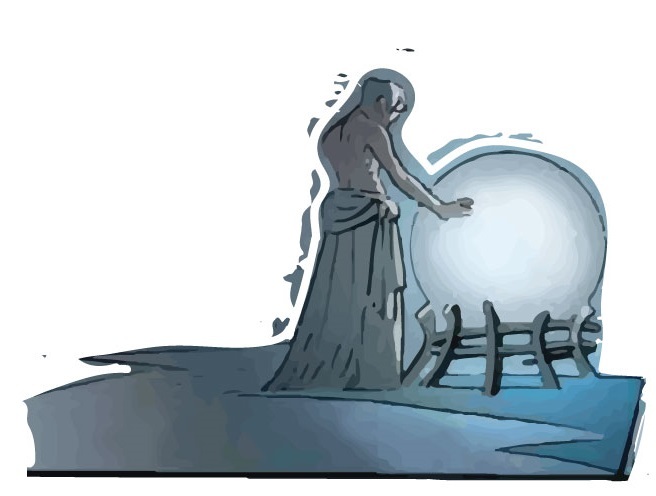 Angelic is a post-apocalyptic tale about two warring communities. 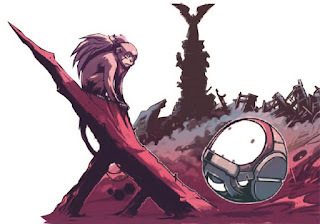 While one of the communities, called the Mans, is on a quest for an item that will make them more powerful, the other colony, the Monks, is satisfied with how things are and determined to keep it that way. 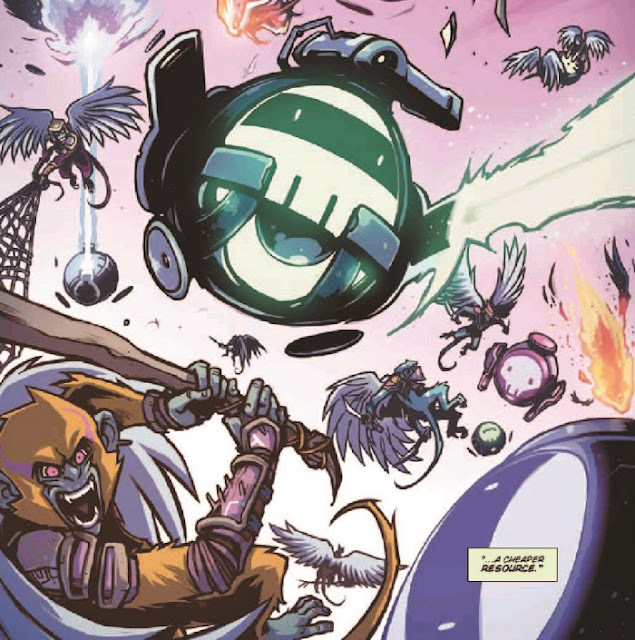 However, the situation gets out of hand when two members of each community come together on a quest that will change what everyone knows about the past and the present. Though the authors were not subtle about the messages they want to pass across to the readers, it did not get in the way of my enjoyment of the story. The art style is in no way unique but it does its job. The characters are quirky, yet relatable. The Mans are a colony of what looks like a seal sitting in a pod-like machine. Their mobility and health deteriorate when separated from their machines, hence they tend to be seen sitting in the all the time. This pod machines also enable them to fly and seem to run on a combination of an unknown fuel and solar power. The Mans are besothed with the beauty of logic, reasoning, and the use of artificial intelligence. They loathe anyone who is fixated on traditions and does not reason like they do. This inability to be logical and separate emotions from facts is one of the reasons they hate the Monks, a tribe of winged monkeys living nearby. 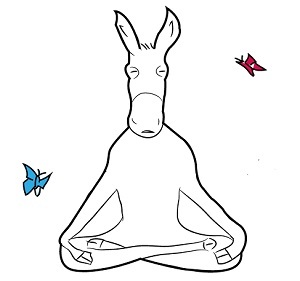 Because the Monks rely on a fixed set of rules and absolute laws, the Mans see them as primitive and less-intelligent. This attitude informs the Mans' relationship with the Monks and the way they war with them, which is by sending pesky flying machines that are programmed to spout insulting words as they shoot at their targets. "He's (Complainer) perfectly suited, smaller than normal, more mobile. More inclined to... thinkinglaterally. He's... different. Never satisfied. Unpleasantly courageous. And therefore - perhaps, yes-a little more... disposable than the rest of us." 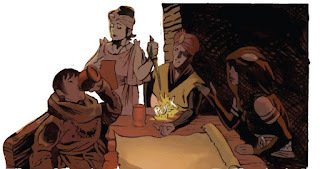 Hence when the time comes for a dangerous mission that may result in death, they choose Complainer to go with a stray, rebellious Monk called Qora. More importantly, when the mission succeeds, the Mans prioritise the continuity of AY over the safety of few colony members they deemed not important enough. This decision would later cost them their lives, as the artificial intelligence, AY, prove to be an evil machine hibernating for centuries after its long battle with humans. 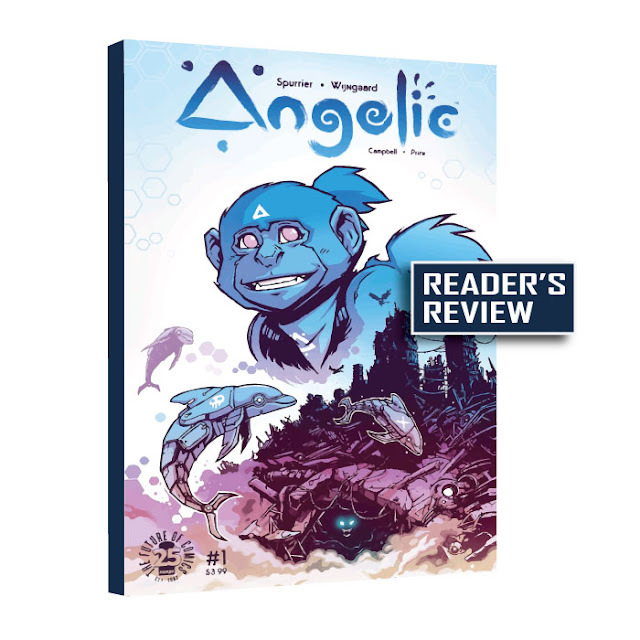 Angelic by Simon Spurrier and Caspar Wijngaard is published by Image Comics. It is available in all major online bookstores. 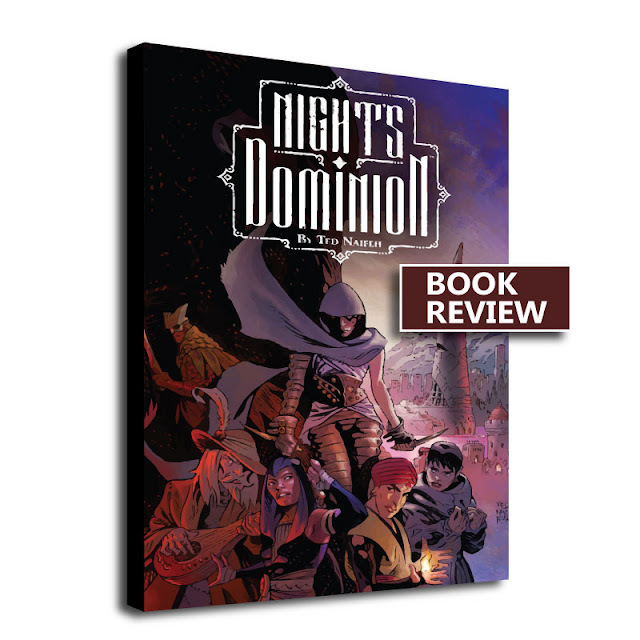 Many thanks to Image comic for review copy. 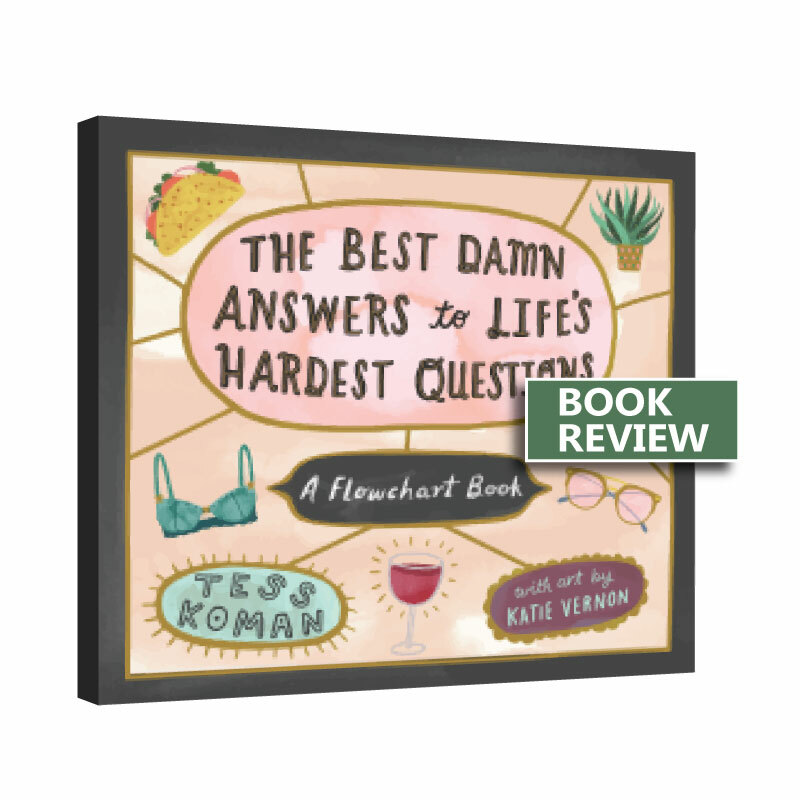 The Best Damn Answers to Life’s Hardest Questions claims to offer witty solutions to common life problems and tries to do so in an illustrated form consisting of flow charts as well as lists of pros and cons. I am not sure as I did not enjoy it and I am struggling to think of who might. The Best Damn Answers to Life’s Hardest Questions is a book that does not know what it wants to be. Though its title sounds serious, the way the book went about fulfilling the message of its title seem confusing - the intent was clear, but it falls flat in its execution. Also, I am not sure using flowchart is the best tool for the topic and genre the authors are dealing with. Valiant effort, though. The Best Damn Answers to Life’s Hardest Questions - A Flowchart Book by Tess Koman and Katie Vernon is available to buy on all major online bookstores from September 2018. Many thanks to Workman Publishing Group for review copy. Belong tries to tell us what we already know - the sorry state of modern communication, a condition made worse by digitalisation of interaction. It also tries to tell us how to build friendships and communities that enrich us. However, it becomes difficult to make use of these solutions because of the abundance of self-help cliches and secular spirituality troupes in the book. The core kernel of building a community, according to the author, goes thus: "The first step is GOING IN. This includes determining what we want in a friend and community and what we offer, becoming intentional about our relationships, gauging the type of energy we emit and respond to, and understanding how we do—or don’t—show up for others. Then comes GOING OUT—how to find a few special friends who feed our soul; or how to find a fully engaged group with similar business, artistic, and social aims; or both." Aside from the vagueness and impracticalities of this book, the cynical part of me cannot escape the feeling that this is a book using the decaying state of modern relationships to call attention to an online company the author has built. 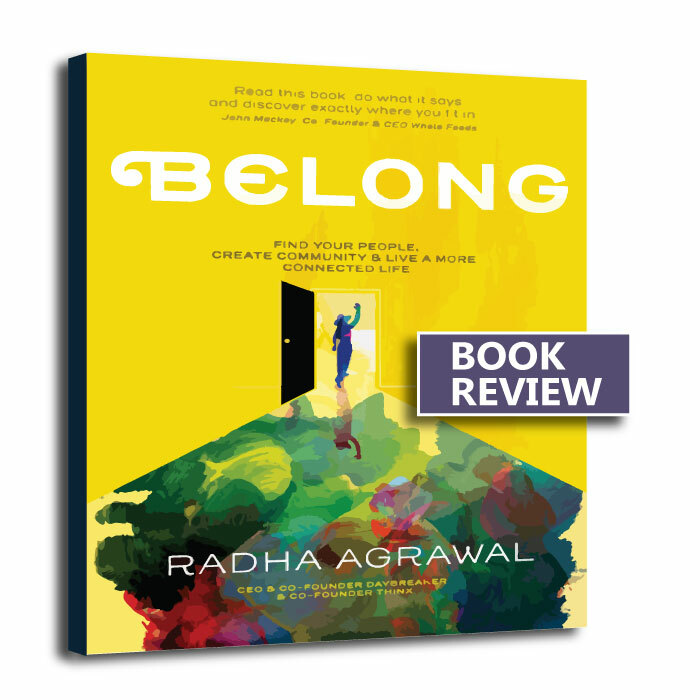 Belong: Find Your People, Create Community, and Live a More Connected Life by Radha Agrawal is available to buy or pre-order in all major online bookstores. Many thanks to Workman Publishing Company for ARC. One of the luxuries of modern life is the growing distance between us and what we eat. As we throw down bits of fruits, grains, fluids, and flesh down our gullet, we hardly take a thought about who cultivated them and in what manner. Or maybe we are afraid of what we might find if we peer too long down that rabbit hole. Yet there is an ugly underbelly to food production today - from bee-killing chemicals, slavery, unethical genetic enhancement, cruel treatment of animals, and so on. The Dead Eye and the Deep Blue Sea is a true life story that explores all the above themes. 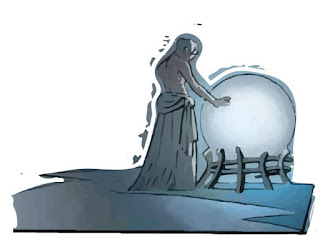 It is a story of Vannak Anan Prum, a man lured on a shipping boat where he, alongside other unfortunate souls, are forced to toil for years without pay, without seeing land, feeding on little food, getting maimed or killed by sea creatures and ship nets. Vannak is one of many people forced to work under inhumane conditions to feed others in different parts of the world. Anyone with interest in the economic and social state of the present world. The theme of slavery, cruelty, poverty, the state of the world's waterways, and the sad ways people with insane wealth keeps trying to accumulate more at the expense of others are very much at the forefront here. Though the story is written in a journal-like format (with pictures on most pages), it works well to engage the imagination. The narration is immersive and the emotional impact of the pictures is something readers have to experience for themselves. 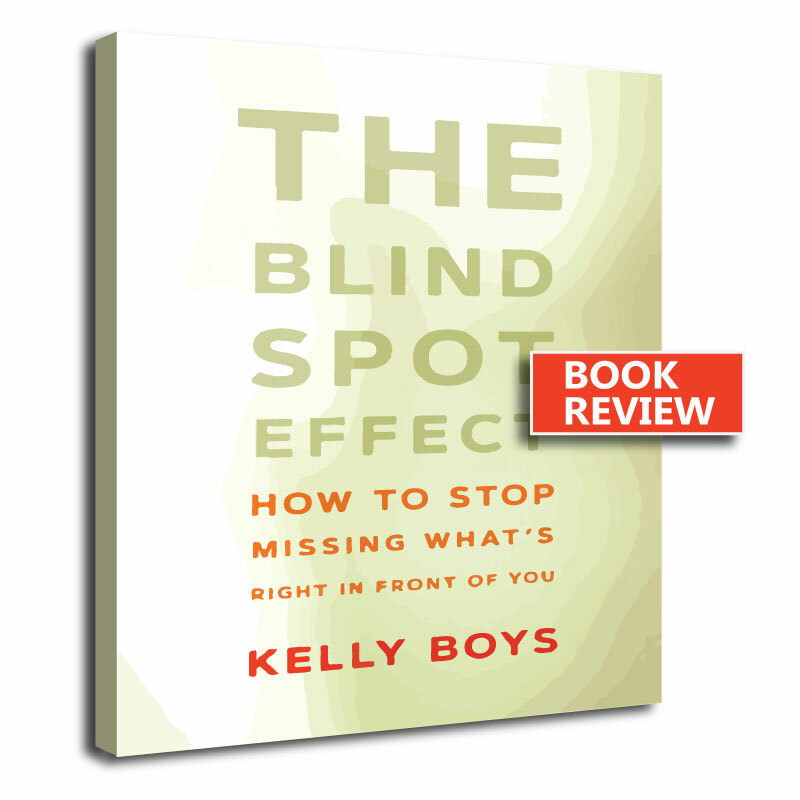 This is a book that will change your mind about few issues we face today. 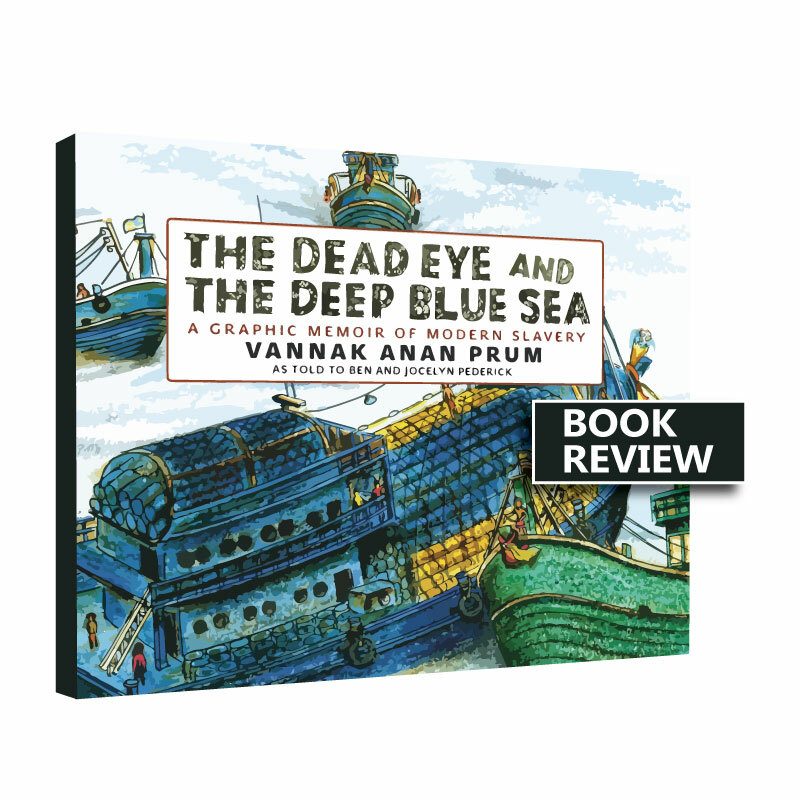 The Dead Eye and the Deep Blue Sea by Vannak Anan Prum is available to buy from all major online bookstores from June, 2018. Many thanks to Seven Stories Press for review copy. Contrary to decades ago when anyone carrying the title of a herbalist is viewed as a charlatan or a third-worlder, a large part of the western world has woken up to the realities of the magical power of plants around them. 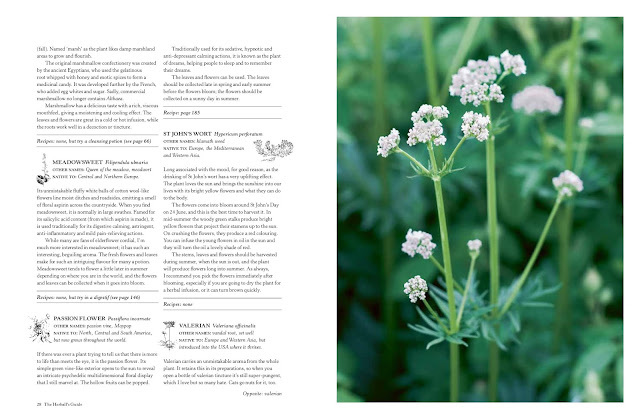 The Herball's Guide to Restorative Tonics, Delicious De-Stressors and Sleep Inducers shows an array of herbs and the kind of power they wield when combined well. 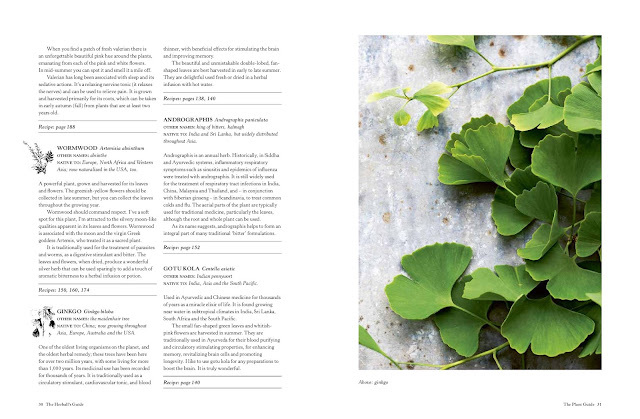 Anyone with an interest in natural medicine. It depends on the reader. 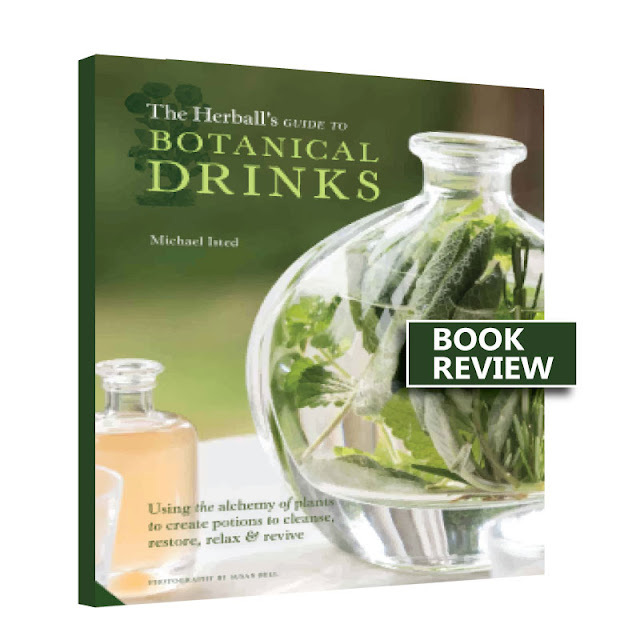 The book itself is full of recipes, plant attributes and other information about the right brewing processes needed to make an effective drink. Most importantly, the book cautions against picking plants based on assumptions or any other part of a plant other than the one specified. In short, this is not a book for amateurs. The Herball's Guide to Restorative Tonics, Delicious De-Stressors and Sleep Inducers - A Compendium of Plant-based Drinks to Make at Home by Michael Isted is available to buy on all major online bookstores. 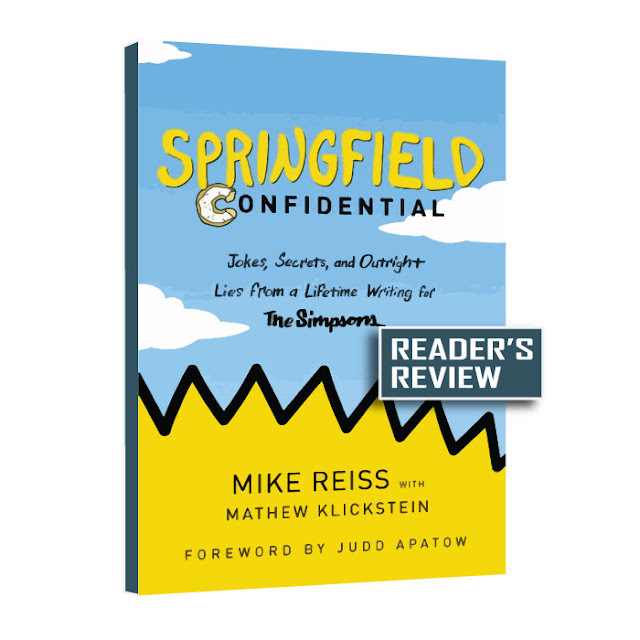 Many thanks to Quarto Publishing Group for review copy.